For me, knitting is… A brief respite from all the fast-paced hectic turmoil of daily life. A calm mental oasis. A meditative act resulting in the creation of something useful and beautiful. A way to communicate genuine affection, love, and care. Knitting is all of these things to me. It’s my bliss. Might it be yours as well?! 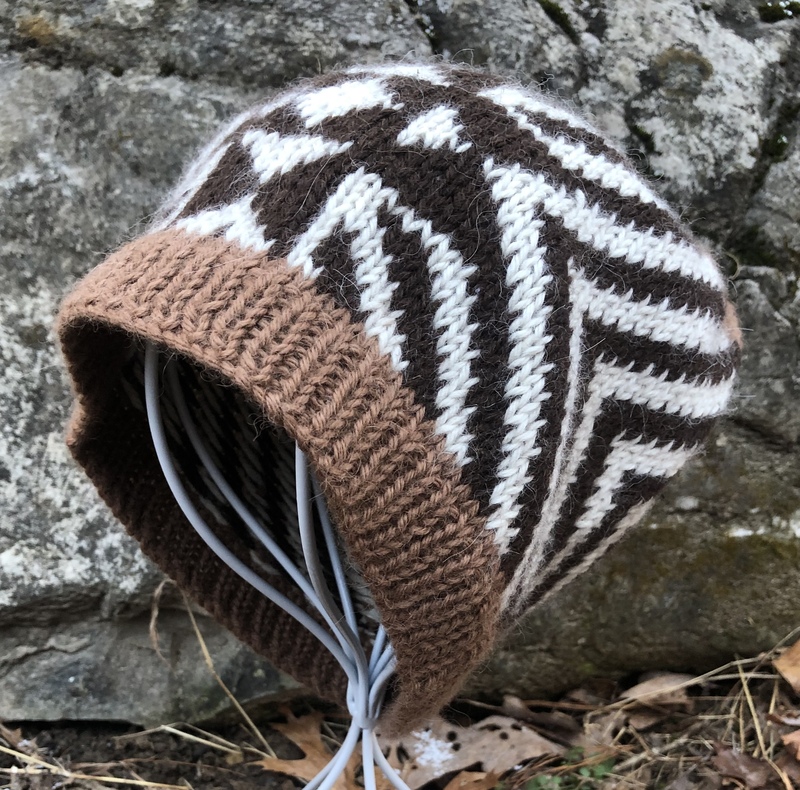 Elevate your knitting pattern to its highest potential! Hi, I’m Sarah, and I love knitting!